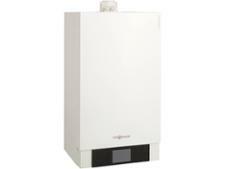 Viessmann Vitodens 050-W 29 boiler review - Which? 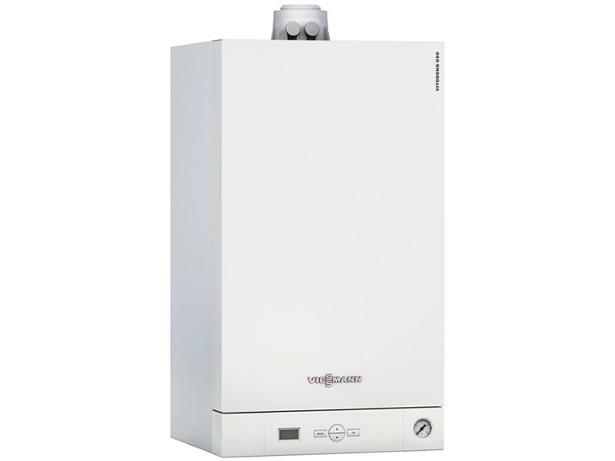 Along with other boilers in the Viessmann Vitodens range, the 050-W29 condensing gas combi offers a choice of optional accessories and can be connected to an outdoor temperature sensor, which allows the boiler to compensate for changes in the weather without you having to lift a finger. 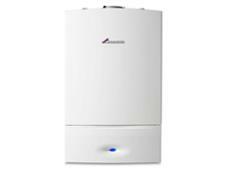 This may help to keep you warm and cosy, but are Viessmann boilers reliable, or will you be seeing more of your engineer than you'd like? Find out in the full review, below.